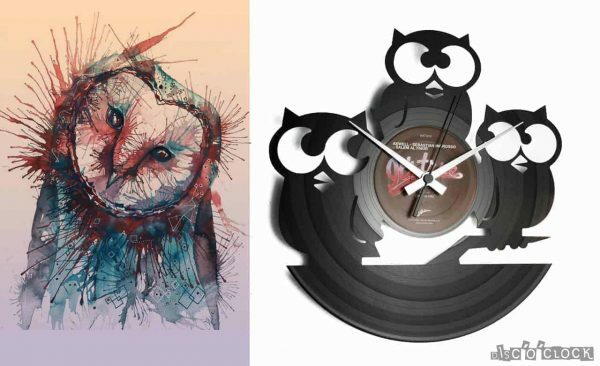 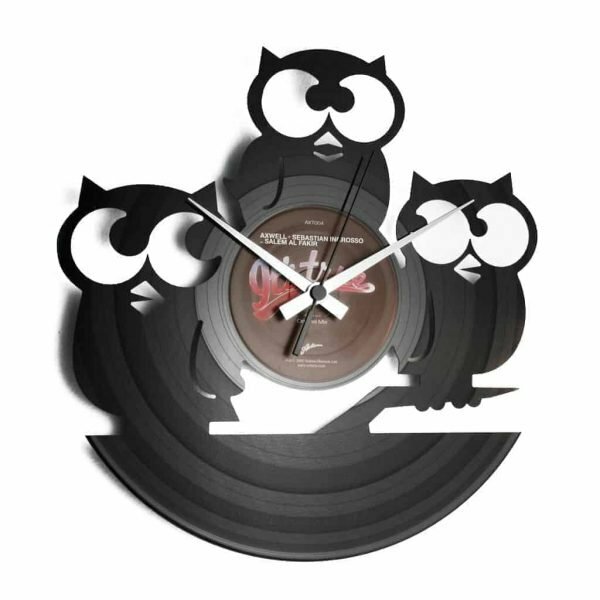 VINYL RECORD CLOCK with three cute OWLS engraved on it. 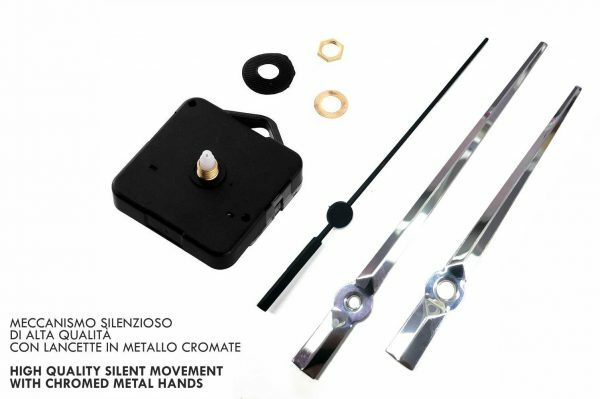 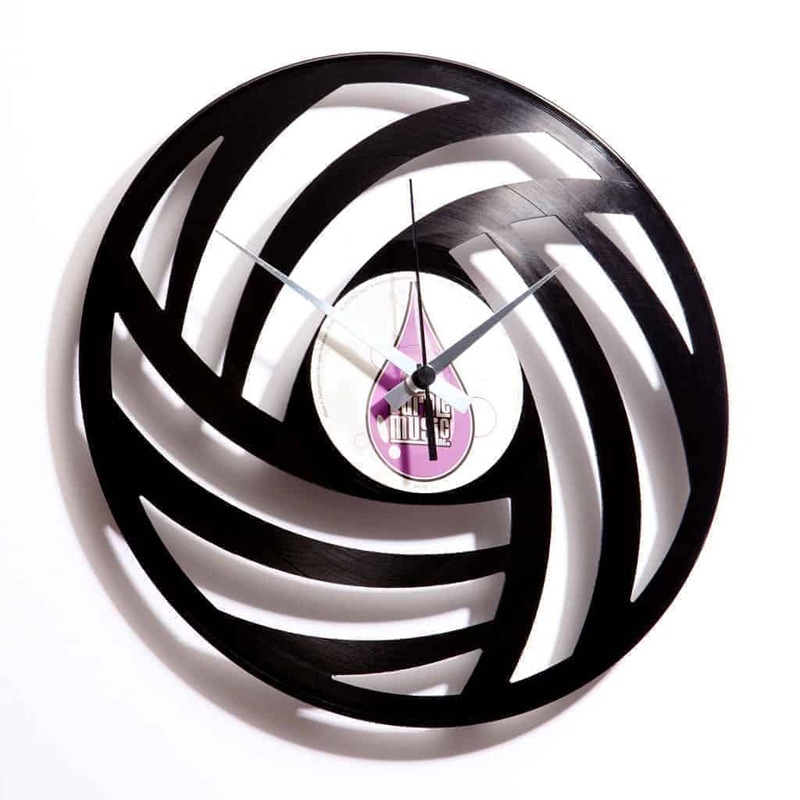 GREAT UP-CYCLING DESIGN MADE in ITALY! 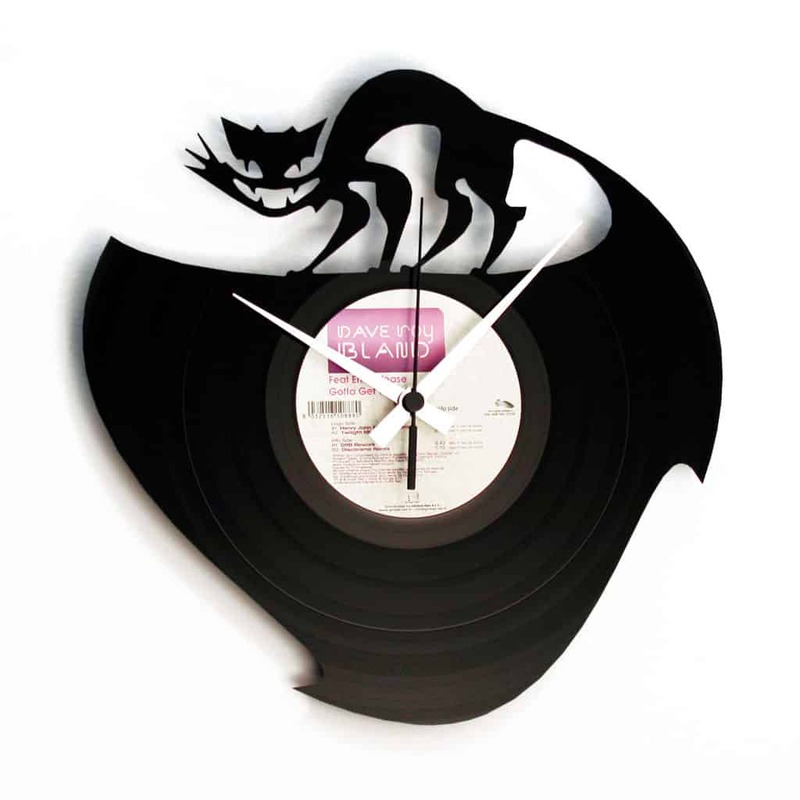 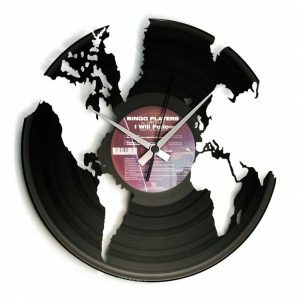 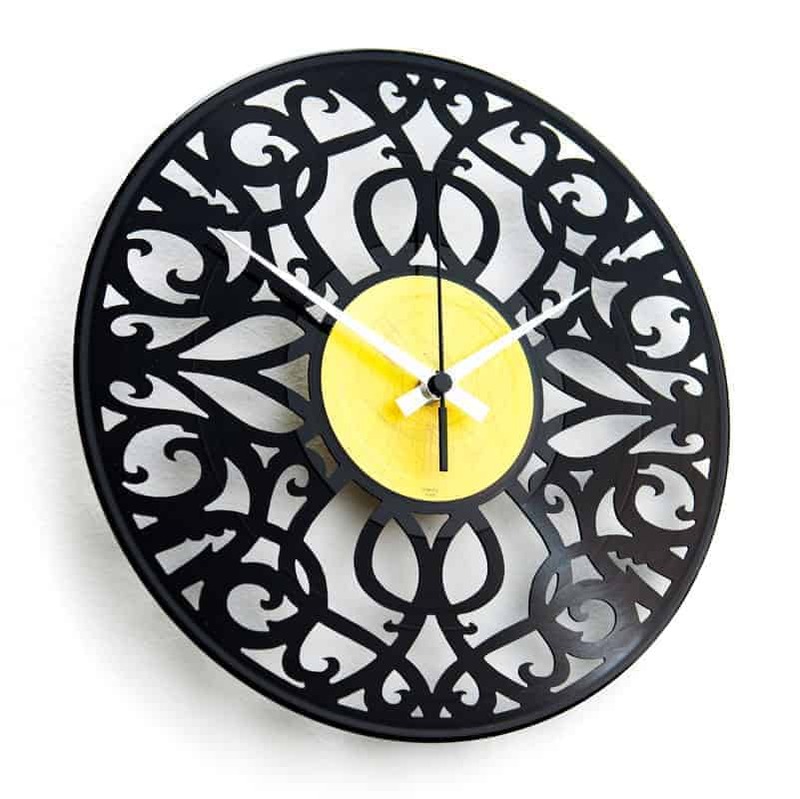 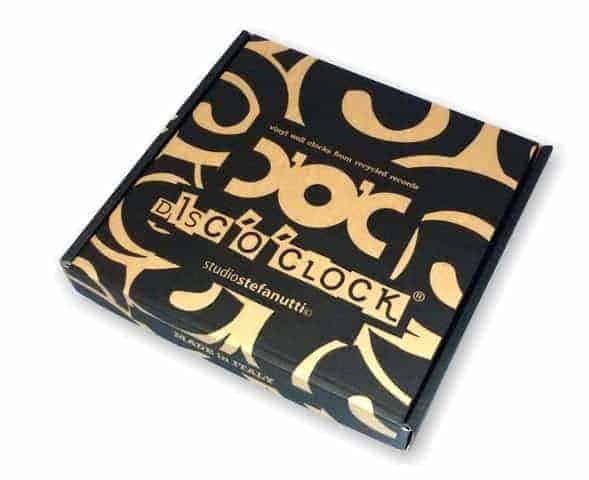 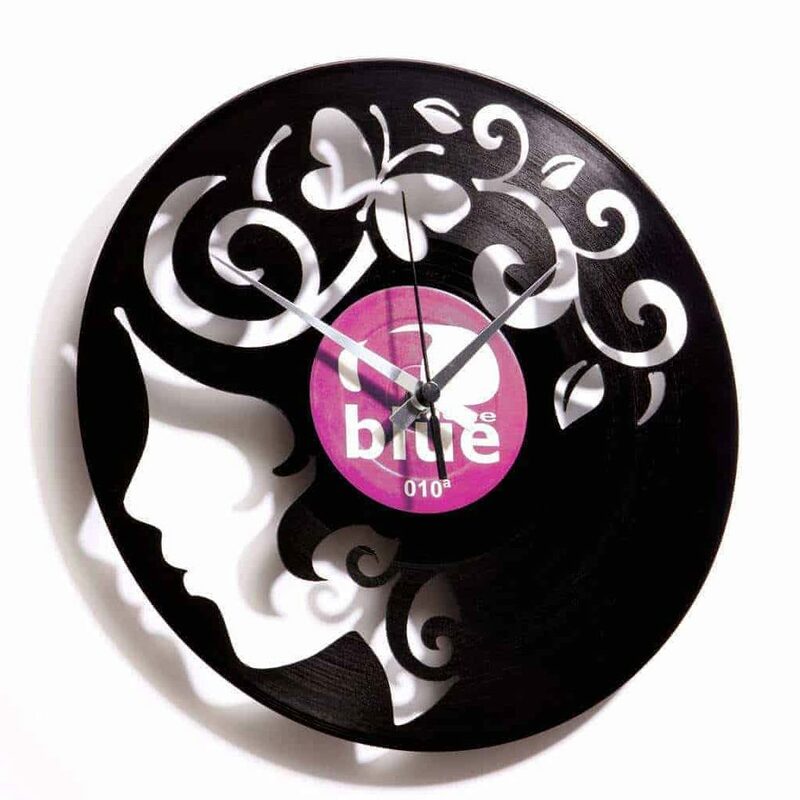 This cute wall clock is made from recycled vinyl records supplied from our partner djs. Records are chosen randomly, so expect a different label from the one show in picture.